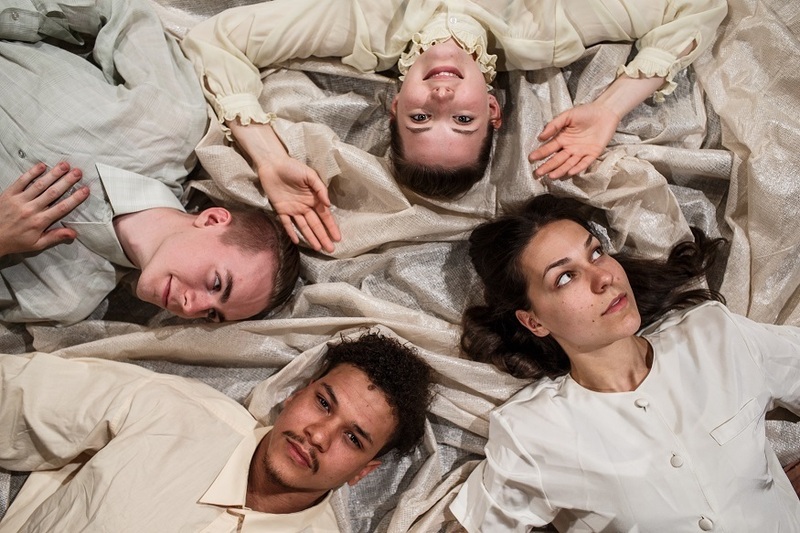 Peek inside the portrait at a photo-themed physical theatre show. The Blitz added £4.5 billion to London's annual economy, according to experts. Should Londoners be allowed to party atop a former plague pit? Is the 'Croydon cat killer' man or myth? Saatchi Gallery to open Black Mirror exhibition. Ride London gave the city clean air for one day. 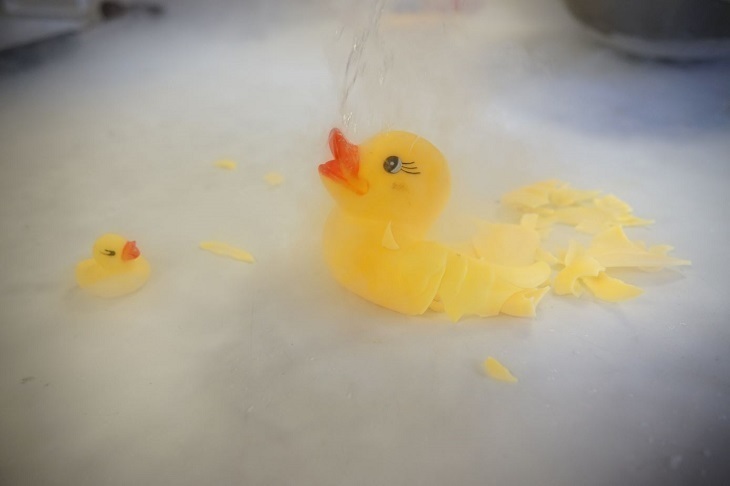 Rubber ducks + liquid nitrogen = absolute carnage at The Royal Institution. Fancy launching yourself off the highest rooftop helipad in Europe? Don't panic, you'll be safely strapped in on this charity abseil in aid of London Air Ambulance. Sign up today and start working towards your £300 fundraising target before abseiling down the outside of The Royal London Hospital on 15-16 September.